The Savannah Tribune joins the community in mourning the loss of Mrs. Janie R. Toomer and Mrs. Frenchye M. Bynes. These two ladies represent the epitome of what it means to be a pillar of the community. Mr. Janie R. Toomer was a trailblazer among African-American female business owners in Savannah. Her business acumen distinguished her as a leader and role model in the world of real estate. Janie R. Toomer was recognized as a major contributor to the his- tory of our area because she was the first licensed African-American female real estate broker in Savannah. She was the owner of Janie R. Toomer Real Estate, a company that she formed in 1978. Janie R. Toomer, a native of Statesboro, GA, resided in Savannah for almost 70 years. She was the widow of Carver State Bank founder Louis B. Toomer, mother of the late LaVonne Bryant, and the proud grandmother of three grandsons (one deceased). Mrs. Toomer held a Bachelor’s Degree in Business Administration from Savannah State College (now University). She was an ardent member of the historic First Bryan Baptist Church where she served as a Deaconess, Trustee, member of the Finance Committee and member of the Choir. She was also active in the community. 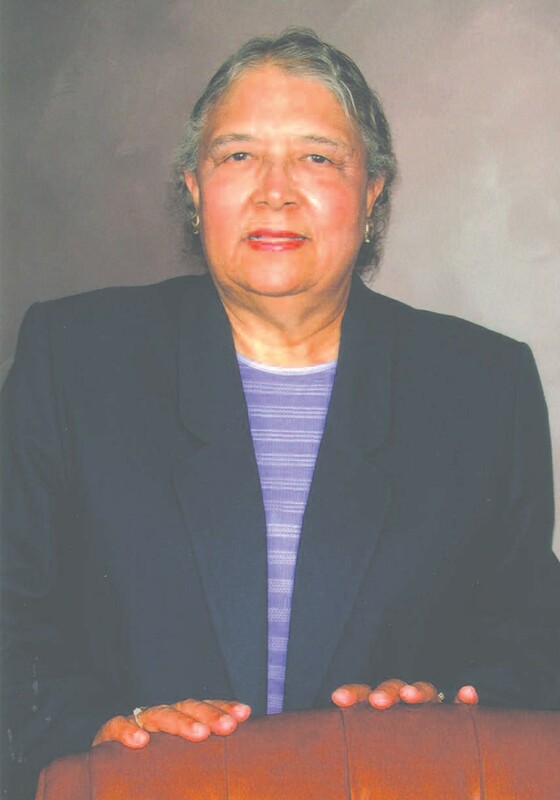 Mrs. Toomer served as a Director of Carver State Bank since 1961 and held the distinction of being the only woman to have served on the bank’s board during the institution’s 85 year of service to Savannah. Mrs. Toomer was also the recipient of several business and civic awards from various organizations in the Savannah area. This woman of calm persuasion and quiet assertiveness, who naturally demonstrated a genuine care and concern for her fellowman, was regularly commended for her vision and foresight. She blazed a trail for many other African- American women and men who have been able to realize success in business, especially in the field of real estate. Mrs. Janie R. Toomer entered into rest on Thursday, May 24,2012 at her residence. Funeral services will be held Saturday June 2, 2012 at First Bryan Baptist Church at 1 p.m. Visitation will be held Friday June 1, 2012, 6-9pm at the church.